Special Education; Section 504 Issues; Student and Parent Issues including Student Discipline Issues; Charter School Issues. Ms. Nix’s practice focuses on special education and Section 504 matters. She assists school districts, county offices of education, and special education local plan areas regarding all aspects of special education law. She also assists clients with various charter school issues. 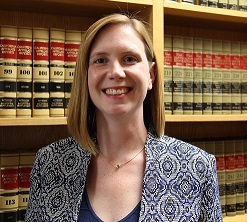 Prior to joining SCLS, Ms. Nix completed a two-year term at the U.S. Court of Appeals for the Eleventh Circuit as a Staff Attorney. She then practiced special education law for public school district clients at a law firm in Southern California, where she worked extensively on federal matters. In law school, Ms. Nix interned at the U.S. Department of Education, Office of Civil Rights, and in the General Counsel’s Office of the Atlanta Public Schools, and represented students in UGA’s Special Education Practicum. Additionally, Ms. Nix co-wrote a published article on the impact of RTI programs on SLD eligibility and child-find obligations. Prior to becoming an attorney, Ms. Nix taught public school at the middle and high school level. 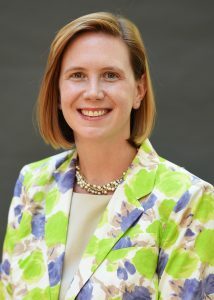 Ms. Nix is a member of the State Bar of California and the State Bar of Georgia.